Finding the right residential roofing contractor is vital to the success of your roofing project. However, finding the right company can take a bit of research. You don’t just look for qualified contractors, but you also need to interview them and see if they have the right qualities, as described below. Open Communication – A good roofing contractor will make every effort to keep you abreast of all developments in your roofing project. They will discuss recent developments, possible roadblocks and changes in schedule, and more. They will also keep an open line of communication and they will treat you with the respect and courtesy you deserve. They will be punctual and always ready to hear from you. Proactive Listening – When it comes to planning your new roof installation, proactive listening is important. It is your home and your vision that is the priority. The contractor you are working with needs to take time and effort to listen to your concerns and answer all of your questions. They will also provide an expert opinion on how to best proceed with your plans. Transparency – Your roofing company needs to be honest and maintain absolute transparency about your project. 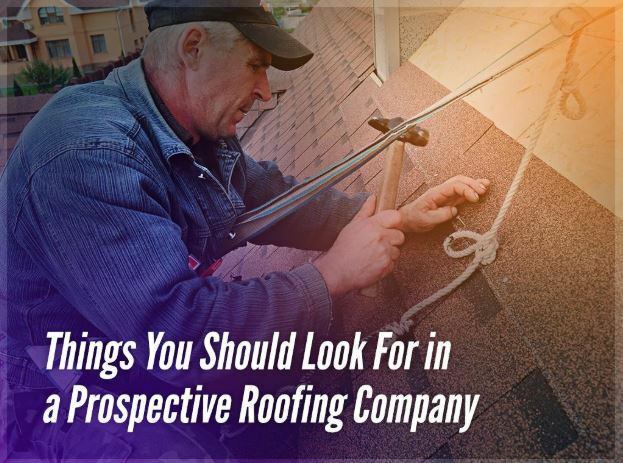 They need to be open about discussing your roof estimate, contract, and other important considerations about your project. They should also freely give you local references so you can see the quality of their work for yourself. A good contractor will have nothing to hide from you. Proper communication and trust are essential to the success of your residential roof replacement. You need to look for contractors that display the right characteristics. Fortunately, YES Contracting fits the bill. We serve homeowners in Kingsport, TN, and nearby communities. Give us a call today at (423) 702-4000 to learn more about our services and products.